Welcome to Twinkle Beauty Salon, a full service salon featuring board certified stylists and skincare specialists. Twinkle Beauty Salon’s goal is to provide exclusive styling and pampering services in a relaxed, clean and modern setting. The Salon insists on using the highest quality products when it comes to both hair products and skin treatments. Additionally, its specialization in Ayurvedic techniques adds a holistic approach to beauty. 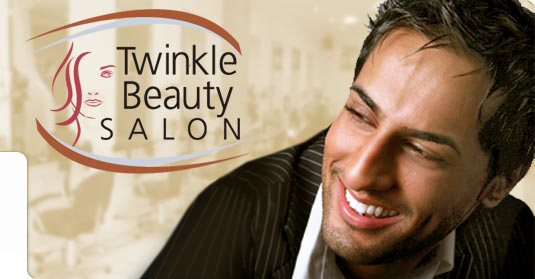 Twinkle Beauty Salon also sets itself apart as a destination for Brides and the Bridal Party. The salon boasts a private bridal room with specialized services that purify the body, balance the mind, beautify the spirit and make that special day even more fun and relaxing for all members of the wedding party, be it the bride, her mother, sisters and the bridesmaids.